I like it already! 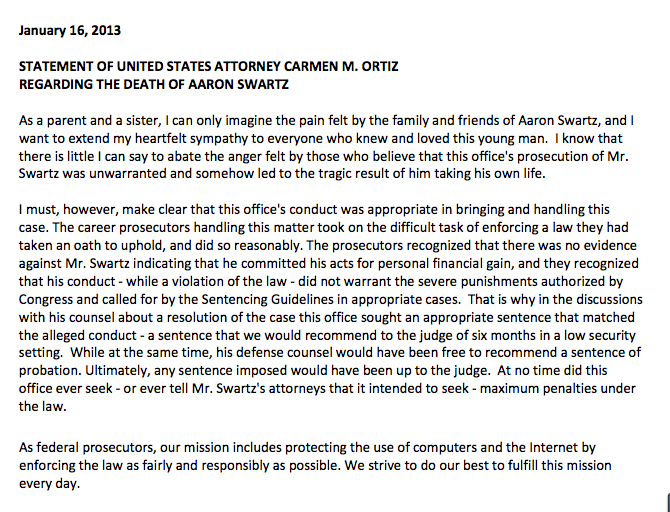 Justice For Aaron Swartz! 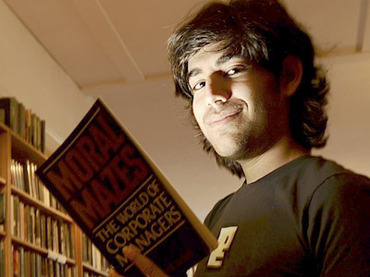 #OpAngel started by Anonymous Over the Suicide of Aaron Swartz. to picket his funeral. In response, Anonymous has launched Operation Angel.